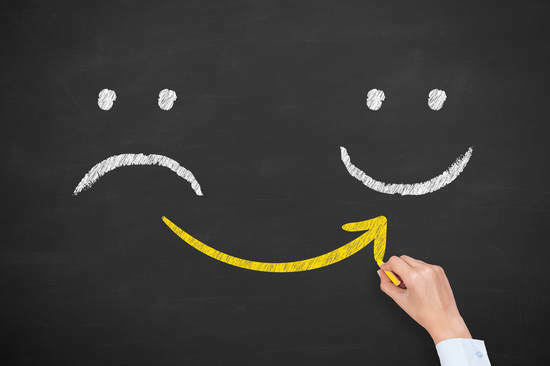 Research shows that almost half of the UK workforce are in the wrong job based on their skill level and only 15% of people are workplace stars who love what they do. That means the vast majority, a whopping 85%, are acting as sleepwalkers or worse still saboteurs at work. It's little wonder, therefore, that many people find work unfulfilling and end up living working lives of quiet desperation and suffering from stress - yet each and every one of us craves a meaning and significance. That's the biggest challenge we face as a society today - the loss of people’s potential at a time when the world faces more challenges than ever before. 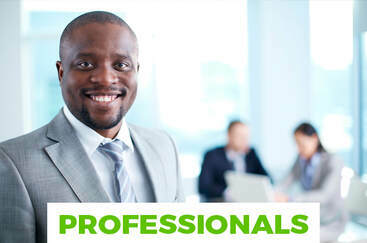 We began by trialing the framework with mature career changers using a version called "Re-INSPiRED Professional". The benefits were clear as client after client developed clarity and confidence in their new career direction. ​Thanks to support from the University of Northampton which continues today, we created and trialled our "INSPiRED Graduate" variant successfully in 2016/7 with a group of 20 BAME students from a range of different backgrounds, experiences and ages within an academic course. 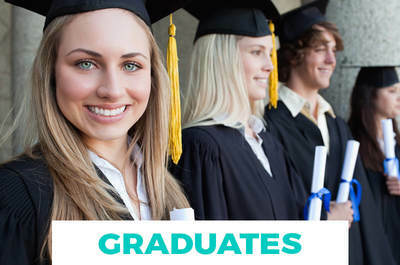 Again, they developed clarity in their career trajectory and self confidence in their abilities which led to improved graduate destination outcomes. 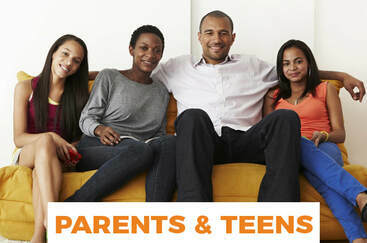 In January 2017, we acquired Careers Advice for Parents which gave us the platform to test the framework again, this time in a variant for parents/carers and their teenagers called "INSPiRED Teenager" with funding support Government from NESTA. We commissioned the International Centre for Guidance Studies (iCeGs) at the University of Derby to evaluate the effectiveness of the programme. Again, the framework delivered significant increases in career confidence and clarity of direction, which with the Career and Life Planner tool, provides a way of enabling teenagers to remain in control of their career in the future. 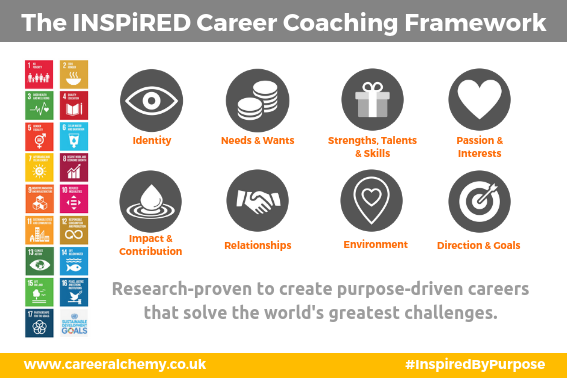 The INSPiRED model combines career and life coaching principles in an easy to follow eight module framework (see image) which creates a compelling an authentic sense of purpose, meaning and wellbeing. Our unique career and life planner tool enables clients to pull together key themes and insights that matter to them on a one page big picture view so they can stay on track create the working life they want, regardless of the distractions of everyday life or how much the world of work changes.